Widely adopted around the world, this is a core materials science and mechanical engineering text. 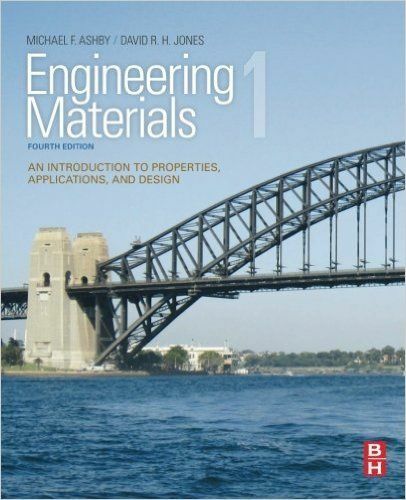 Engineering Materials 1 gives a broad introduction to the properties of materials used in engineering applications. With each chapter corresponding to one lecture, it provides a complete introductory course in engineering materials for students with no previous background in the subject. Ashby and Jones have an established, successful track record in developing understanding of the properties of materials and how they perform in reality. One of the best-selling materials properties texts, this title is well known, well established and well liked. It features new student friendly format, with enhanced pedagogy including many more case studies, worked examples, student questions, full instructor's manual and online tutorial material for adopting tutors. This is written by world-renowned author team.